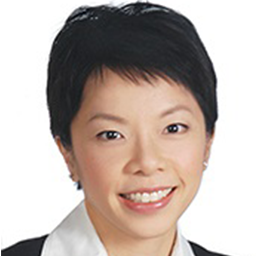 Yi Lin is a Senior Managing Counsel for Privacy & Data Protection in Mastercard. Yi Lin has practised law for more than 10 years and was previously with an international law firm, where she specialized in privacy & data protection, information technology, and trade and commercial matters. Yi Lin is a Certified Information Privacy Professional, a Certified Information Privacy Manager, a Certified Information Privacy Technologist, and is also a Fellow of Information Privacy. She has also been recognized by Legal 500 for her work in Singapore.